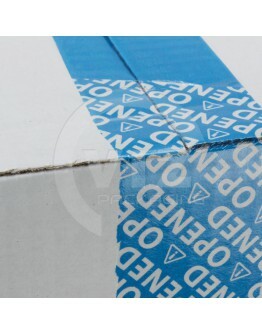 Take advantage of extra discounts on our packaging materials with these great offers. 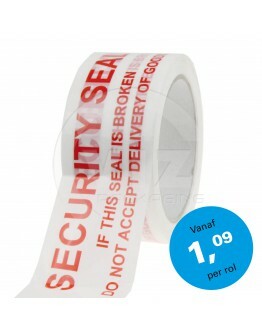 Be quick: The offers are only temporary and while stocks last. All mentioned prices are excluding VAT. 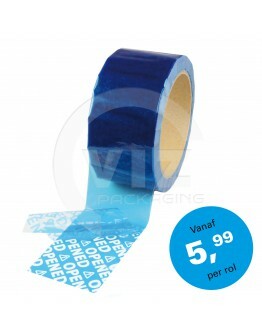 Free shipping on webshop orders from € 150. For automatic box closers. 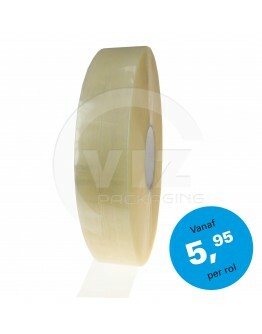 Hotmelt packing tape tape is known for its low roll-off resistance and ..